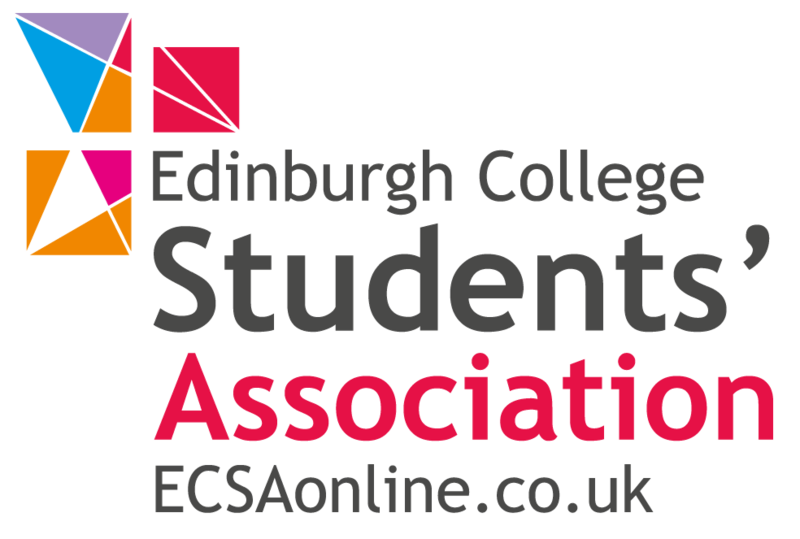 As soon as you enroll at Edinburgh College, you are automatically a member of Edinburgh Colleges Students' Association (ECSA) - named the Further Education Students' Union of the Year 2014 by the National Union of Students. If you have an issue with any aspect of your college life such as funding, bursaries or academic problems, we're here to help. If you have an issue of any description it's our job to help, or at the very least point you to someone who can. So if you've got a problem with anything, want to start a society (through ECSA Active) or want to campaign on student funding – we're here to support you. We also help run various Clubs and Societies, run the Freshers' Fair and various charity events throughout the year. On top this we also campaign for students' rights. Last year our students helped win over £7 million in student support funding for students across Scotland. If you have a problem with any aspect of your college life such as funding, bursaries, academic problems or international issues – we're here to help. If you have a complaint to make about the college, we'll support you by seeking to resolve it informally, or when it comes to it, formally. We're not part of the college (we're an independent charity actually), so you can be assured that we're acting in your best interest at all times. Our staff work across all four campuses of the College and we have dedicated offices in each. If you find there is no-one in the office within opening times, please email us on – contact@ecsa.scot for assistance. 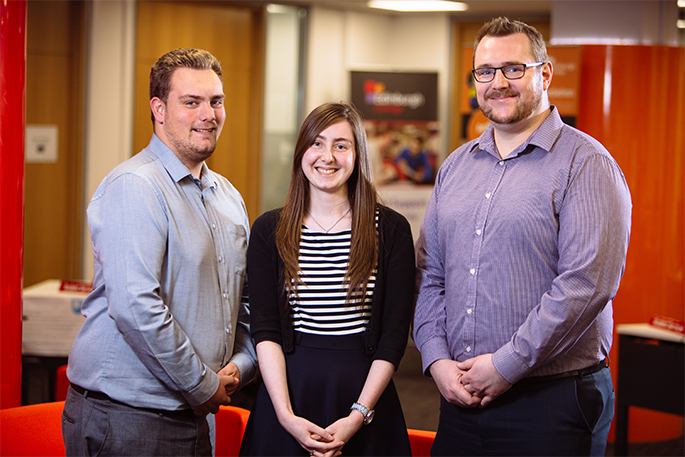 Our three sabbatical officers are students of the College, just like you, who have been elected into their roles. We also have four staff members who have a specific skill set to assist the sabbatical team. The officers are responsible for working across all of Edinburgh College on all campuses and work closely with the Executive Officers. The Executive are elected in October by students to help run the Students Association, they are volunteer positions and any student can run for the committee. ECSA also runs Liberation groups. They exist to ensure that we represent the diverse population of Edinburgh College effectively. They represent groups who have historically been discriminated against, that have their own distinctive needs and have been under-represented in society. We have liberation officers on our Executive – they are LGBT Officer and Black and Minority Ethnic Officer, Women's Officer and Disabled Students Officer.